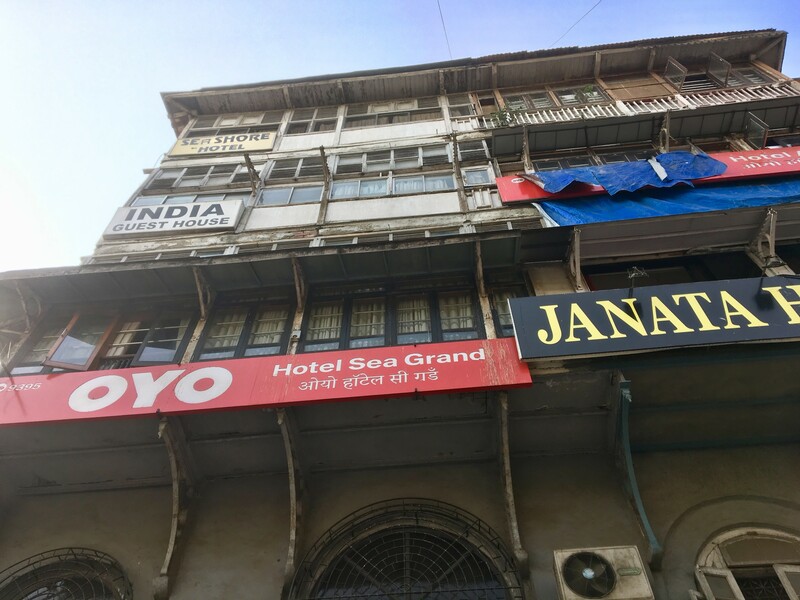 The real Bombay: Venturing into the underworld of Shantaram – Glampack and Go! I am an Indian and love Shantaram. I never new there was a Shantaram tour! Thanks for this. I would be share to check it out next time around in Mumbai. I think the tour is a bit pricey but as long as it goes to the local tourism, I feel its okay. Love hearing that you enjoyed the book too! I’ve met some Indians that hated it, as parts of it aren’t true and it portrayed Indians a certain way. 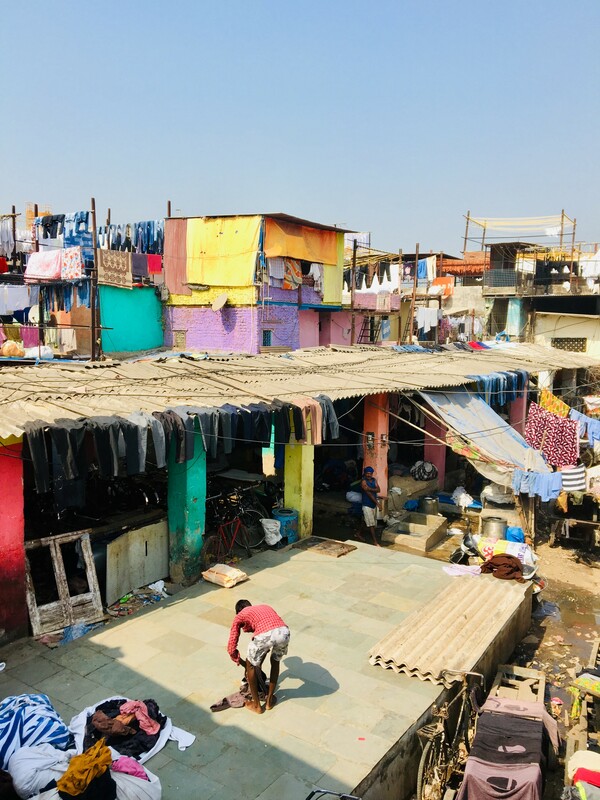 Nonetheless, agree that for a half day tour it’s pricey, but what I liked about Kishore is he gives back to his slum, to his friends and the community through this. Hope you get to check it out one day! 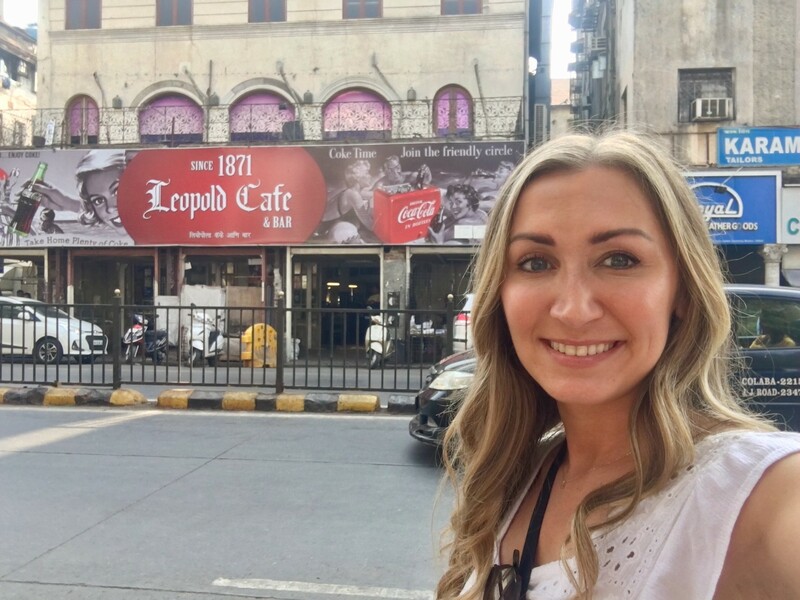 What an awesome and authentic way to experience Mumbai! I’m glad you had such a good time! 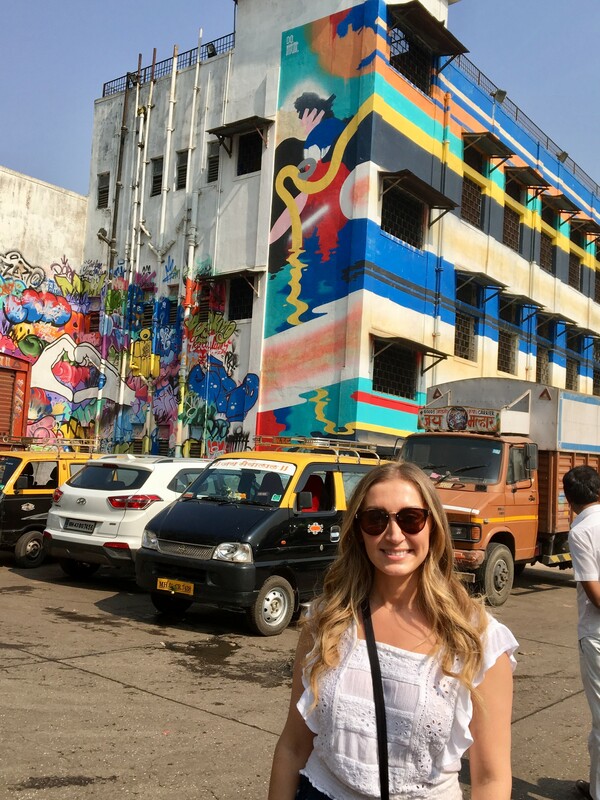 It was the BEST way to first see Mumbai – thanks to my nerdy-ness ;). 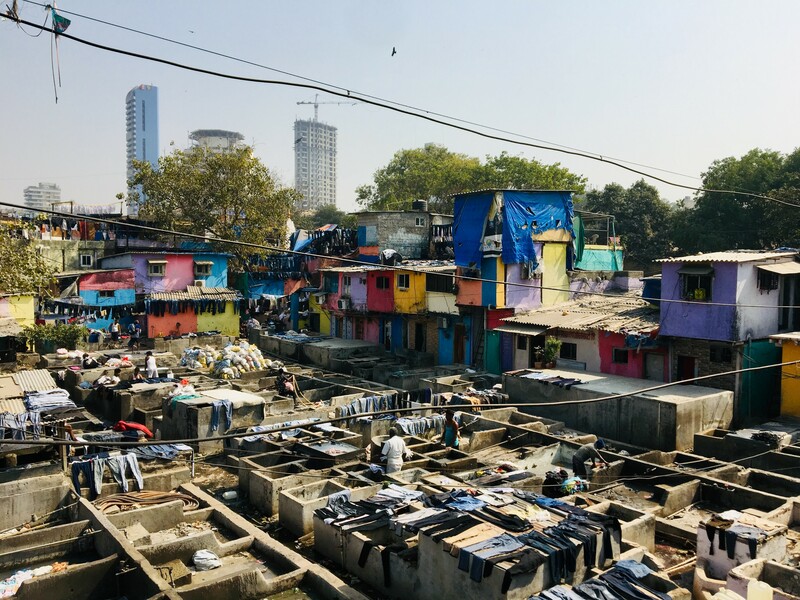 I went on a typical tour of Mumbai the next day and it was a different experience entirely. 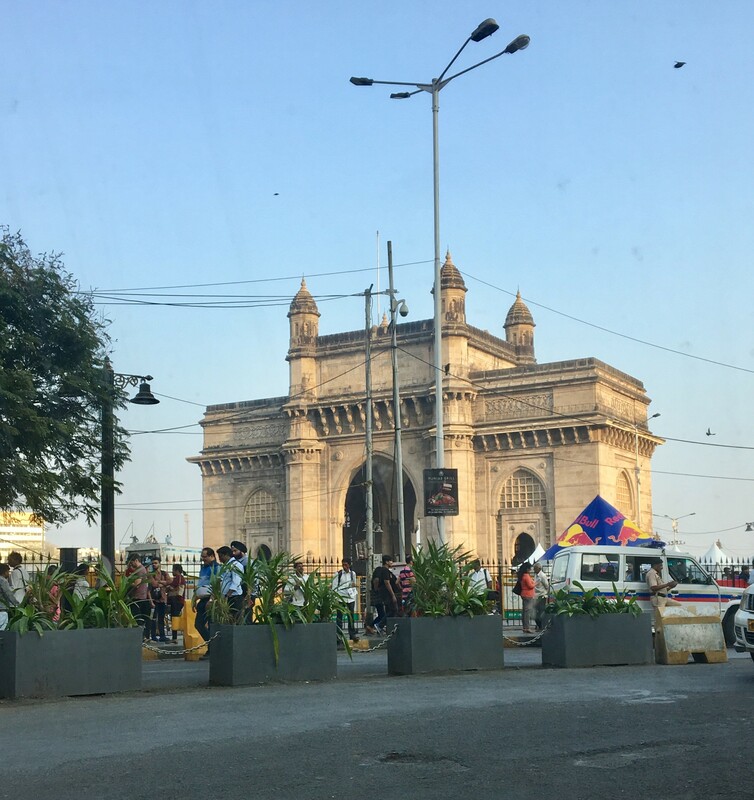 We visited India in Sept 2017 with our 3 kids and while we visited Agra and Jaipur I really wish we had of explored a major city such as Delhi or Mumbai. 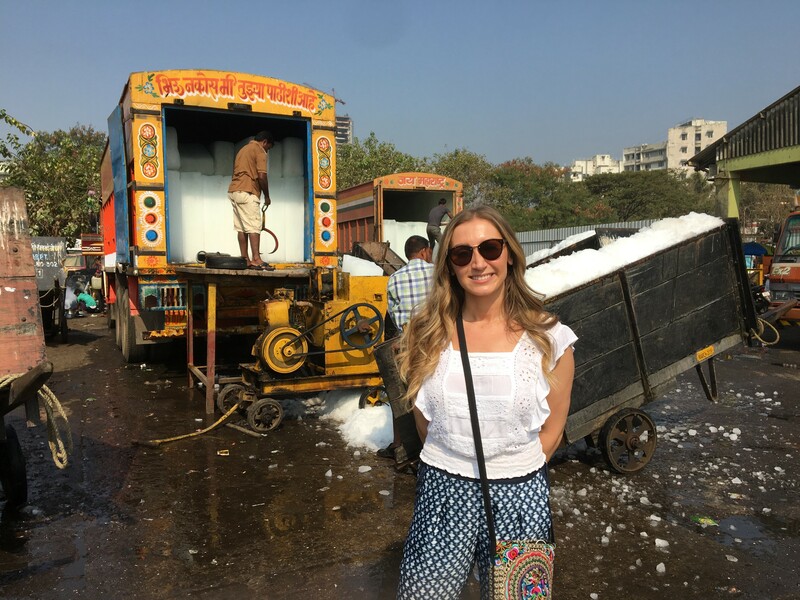 We really loved India and the kids found it a lot less confronting as I thought they would. We loved the food and everything about it. 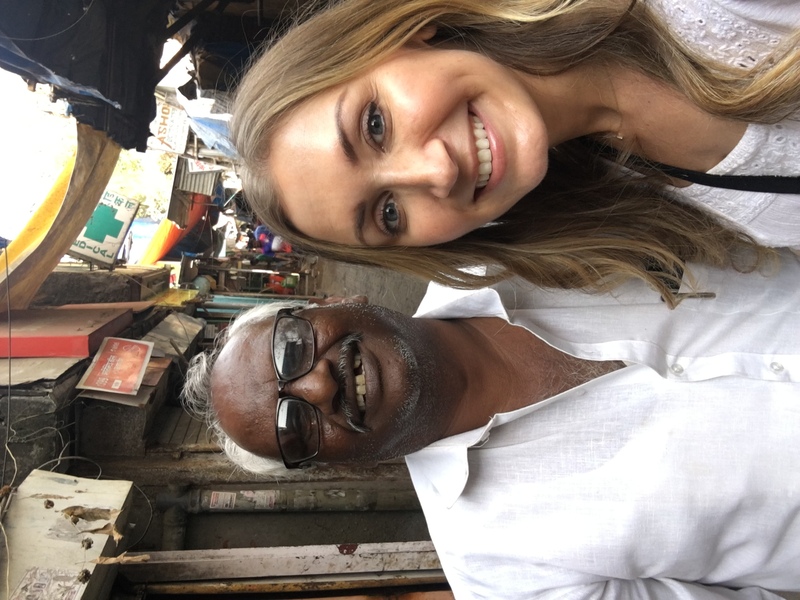 How awesome that you could go with our whole family to share the experience of India (I’m sure you can agree to be in India is to experience India). Jaipur and Agra are certainly different but absolute gems (Jaipur has been my absolute favorite!) And couldn’t agree more on the yummy food – it’s the one place where vegetarian food made me think “Wow, I get how vegetarians can do this!” as in the States it’s mainly salads and bland flavor. Great post. 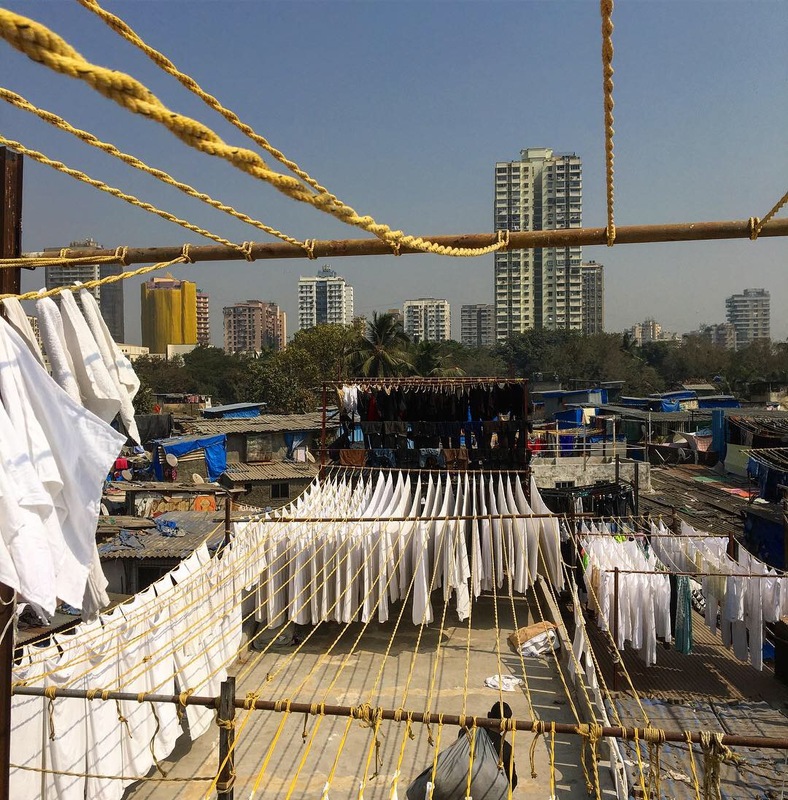 Mumbai was my favorite city in India so I can totally relate. I would definitely go again!!! I went as a solo traveler and felt totally safe. Yes! It’s safe for solo women as any other place, as long as we use our judgments accordingly. 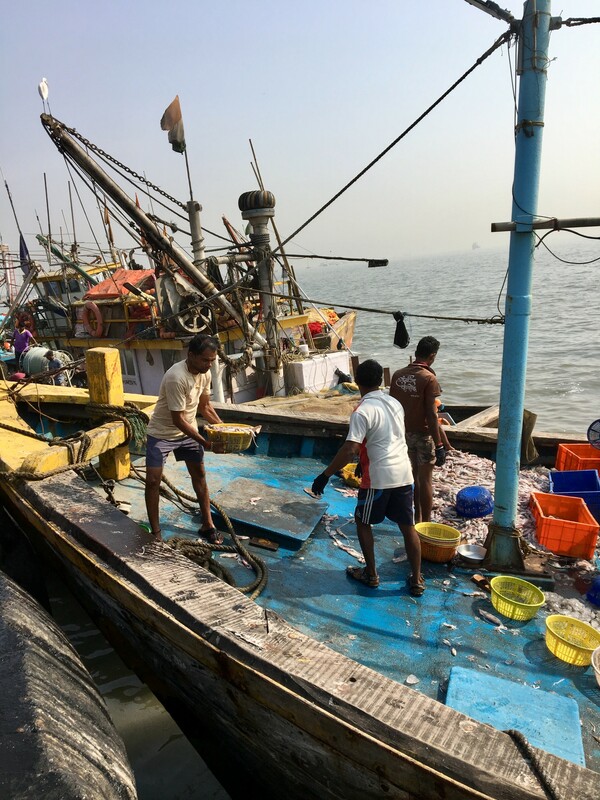 I liked Mumbai more than Delhi, actually – so I’m glad I got to visit, especially through the narrative of the book. 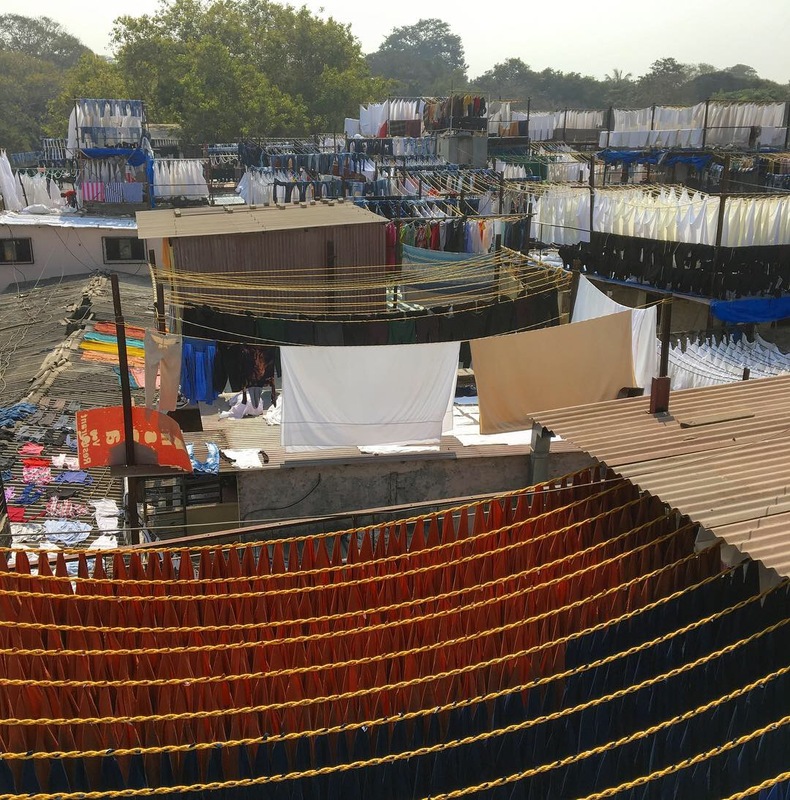 What a great, authentic way to see the city and learn about the lives of the people there! Sounds like a great recommendation. Indeed! 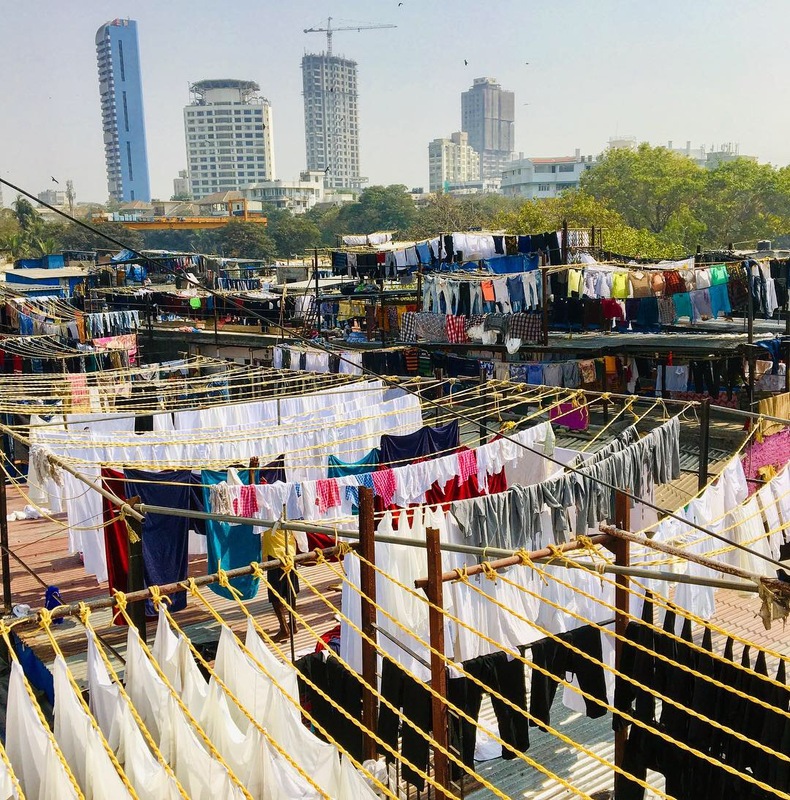 It truly felt like I got to see it with through a local’s eye who helped set the reality from fiction in the novel – all while getting to experience the good, the bad and the ugly of Mumbai. I loved that book – I devoured it in a few weeks while travelling, even though it’s the longest book I’ve ever read! 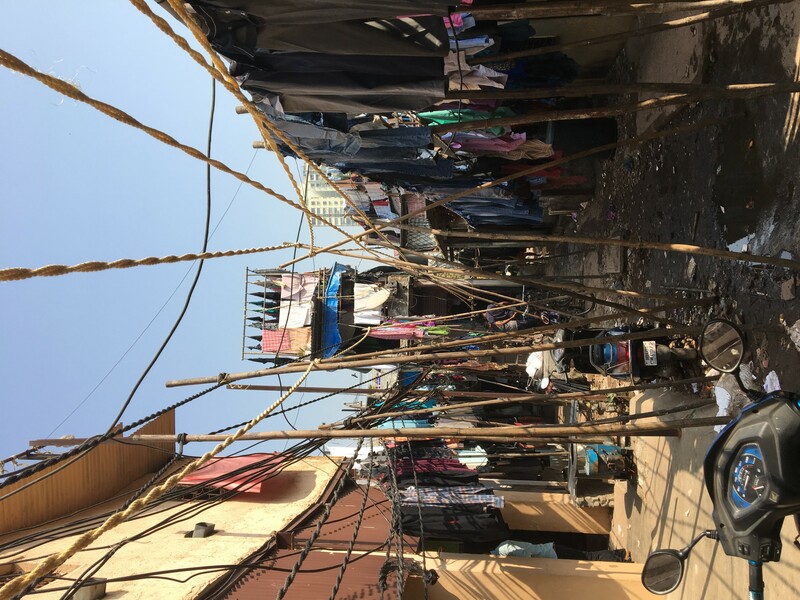 It seems this tour has stayed authentic to its story and hasn’t been “touristed” – you went into some pretty sketchy parts! So glad that you got to “go inside” the real story! That’s it – it’s authentic and unspoiled! Probably because it’s a niche type of tour for book fans, but I absolutely loved the experience. Maybe next time I can catch the author himself, as he still lives in Mumbai! You are a PRO for reading the book so fast – I had to break it up between paperback and audiobook to get through it haha! Wow this looks amazing! I’ve also added the book to my Goodreads. Definitely! A true adventure, and the fact that a lot of it is true makes the story even more engaging! Ooh I’ve never been to India, but Shantaram seems like it should be on my (very long) list of destinations for that beautiful country! 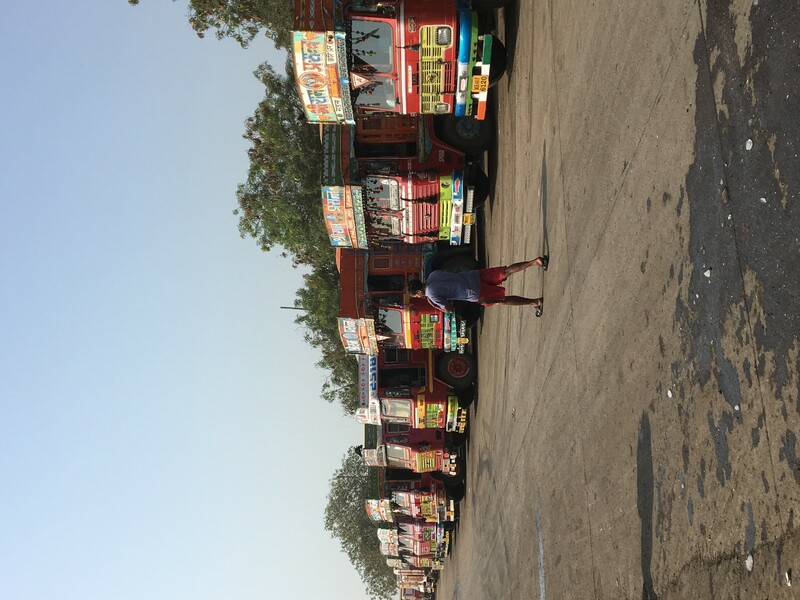 Well, Shantaram is the book that takes place in Mumbai – so be sure to read the book if you head on this tour to get the best experience in this remarkable country! Shantaram is one of my favorite books. Read it in India actually. Very cool that you did a tour. Sounds like an awesome experience in which you see a very different site of India.